Have you finally decided to take the plunge and visit the Hawaiian Islands? If so, you might be wondering what destinations you’ll visit. Taking a cruise is a great way to take in the beautiful volcanic islands and the crystal-clear Pacific Ocean, while also still having time to relax and unwind. Below, Howard Travel has collected some of the top destinations and experiences travelers will have on their Hawaiian Island Cruise, from Dec. 3-19, 2019. Before boarding the magnificent Star Princess cruise ship, visitors will first have a brief layover in the “City of Angels.” Howard Travel handles all the transportation to Montreal Airport so you can be relaxed and ready to go when you arrive in L.A. The next morning you’ll enjoy a 3-Hour tour of the city before setting out to sea and sailing towards the Aloha State. After spending a few days at sea and taking advantage of the host of amenities offered by the Star Princess, you’ll dock in Hilo, Hawaii, also known as the “Big Island.” With its breathtaking Rainbow Falls and Hawaii Volcanoes National Park, as well as numerous nature reserves, there’s no shortage of sights to see. Then it’s on to Honolulu, where cruise members will have a chance to absorb some of the culture of the state’s capital, known for its nightlife and shopping. On the last leg of your extended tour of the Hawaiian Islands, the Star Princess will pass through Maui, which boasts the state’s highest peak and spectacular pools and waterfalls of Ohe’o Gulch. There are also 30 miles of pristine beaches and coves, sheltered by the island’s lava-rock jetties. Then it’s out to sea again until cruise-goers arrive in Ensenada, Mexico, where they’ll have a day to spend as they see fit before traveling to Los Angeles for their flight back to Canada. 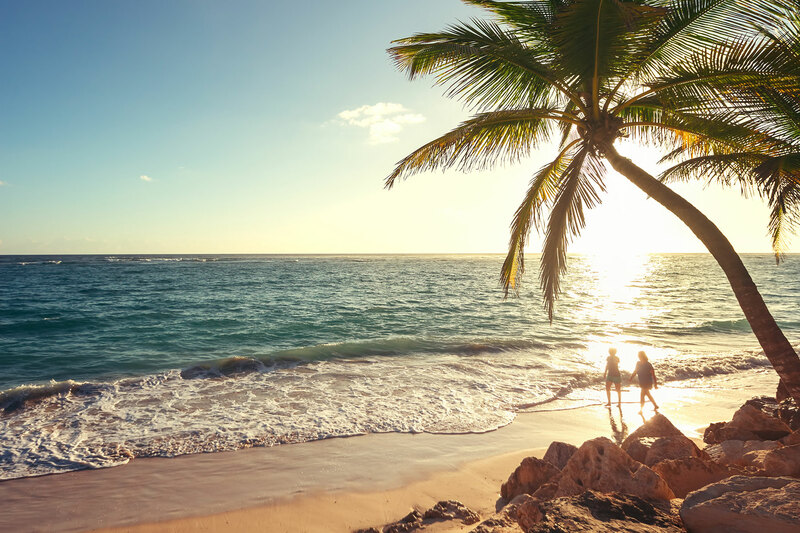 If the above highlights have gotten you excited for a visit to the Hawaiian Islands, contact Howard Travel today to learn more about their tour packages. You can also visit their website for more information about their services.